Travel with me to Pandora – The World of Avatar in Disney’s Animal Kingdom and join me around the table for a LIVE restaurant review of the Satu’li Canteen. We’ll explore the incredibly well-themed environment filled with Na’vi art and details from the original RDA mess hall, and sample almost everything on the unique, healthy, and diverse menu. 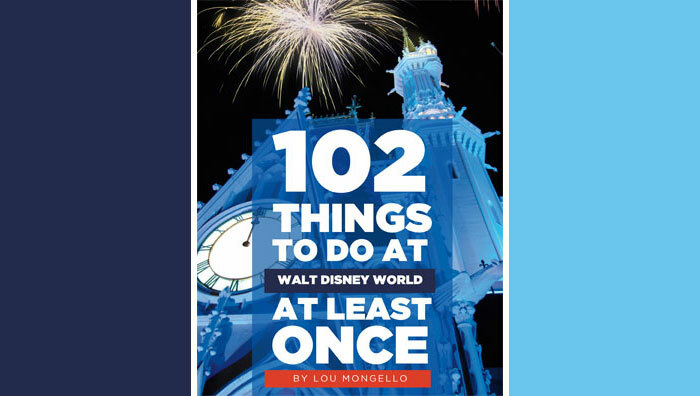 I’ll also announce and open up spots for a new, special WDW Radio EVENT coming next year, that will take us on an adventure, including some of the magic that happens backstage. QUESTION for YOU from this week’s show: Have YOU Satu’li Canteen in Pandora – The World of Avatar yet? Share your thoughts in the comments below or by calling the voicemail at 407-900-9391! Thanks to BigFatPanda.com for joining me at the table this week! 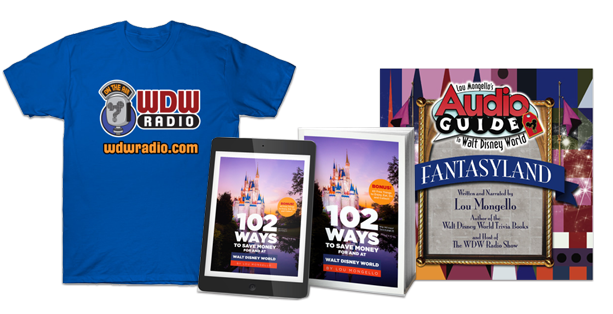 Join us in October, 2018 for our WDW Radio Adventures by Disney to Hollywood, Walt Disney Studios, Imagineering, Disneyland and more! Click here for the full itinerary, details, and to sign up!